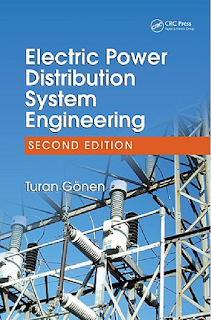 Electric Power Distribution System Engineering by Turan Gonen The book covers all aspects of distribution engineering from basic system planning and concepts through distribution system protection and reliability. The author brings to the table years of experience and, using this as a foundation, demonstrates how to design, analyze, and perform modern distribution system engineering. He takes special care to cover industry terms and symbols, providing a glossary and clearly defining each term when it is introduced. 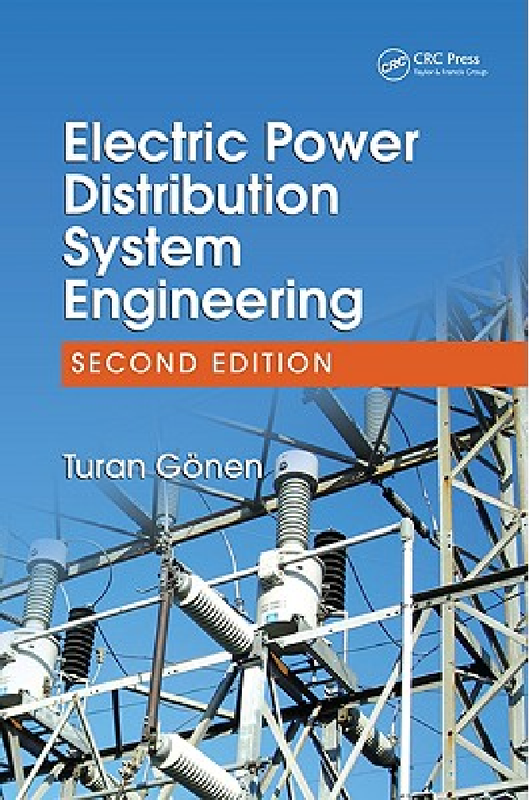 The discussion of distribution planning and design considerations goes beyond the usual analytical and qualitative analysis and emphasizes the economical explication and overall impact of the distribution design considerations discussed.This second edition contains updated coverage, new examples, and numerous examples of MATLAB applications. 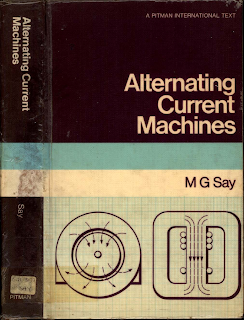 Designed specifically for junior- or senior-level electrical engineering courses, the author draws on his more than 31 years of experience to provide a text that is as attractive to students as it is useful to professors and practicing engineers.